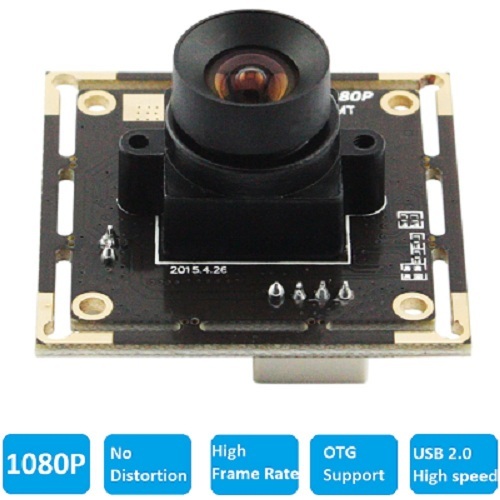 *CMOS 1080P sensor for high quality sharp image . 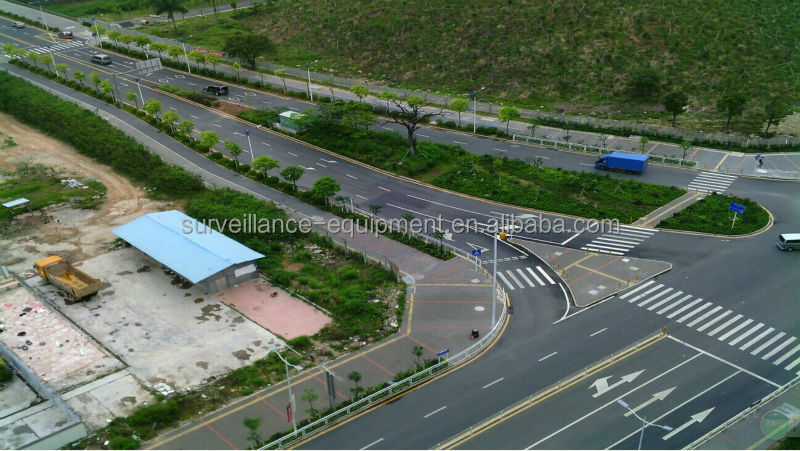 surveillance, endoscope, Medical auxiliary equipment, etc. High frame rate: realize 30fps at 1080P, 60fps at 720p, 120fps at 480p. 1) How do you get the 60Hz framerate specified? I get less than 30Hz for all resolutions on windows and linux. 2) Do you have a model with 60 degree FOV? 3) Can I change lens? I bought one with 12mm lens and would like to try a shorter focal length. Where can I buy a replaceable lens? 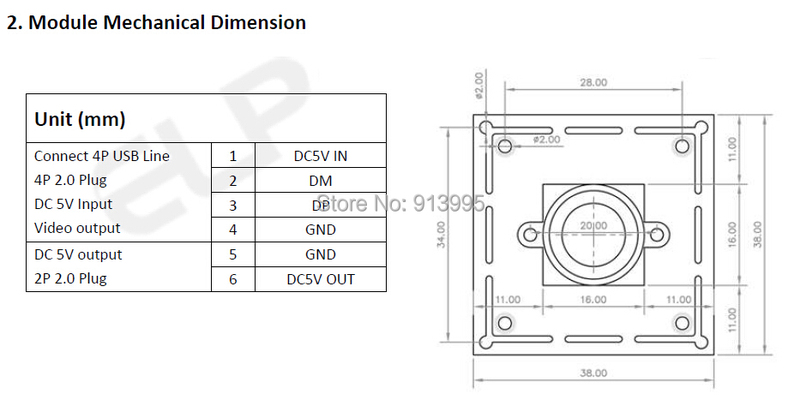 Yes, We have 2.1/2.8/3.6/6/8/12/16mm lens for your option. Its an screwed lens that go on the front. Please leave us message which lens you want when you place the order. 4)What is the field of view of this standard lens(2.1mm)? Does it provide calibration algorithm or procedure? or maybe some parameters of it? The field of view is approximately 80 degrees. It is set with autoexposure , although both of these can be changed if the right drivers are downloaded. I use Open CV 2 library. 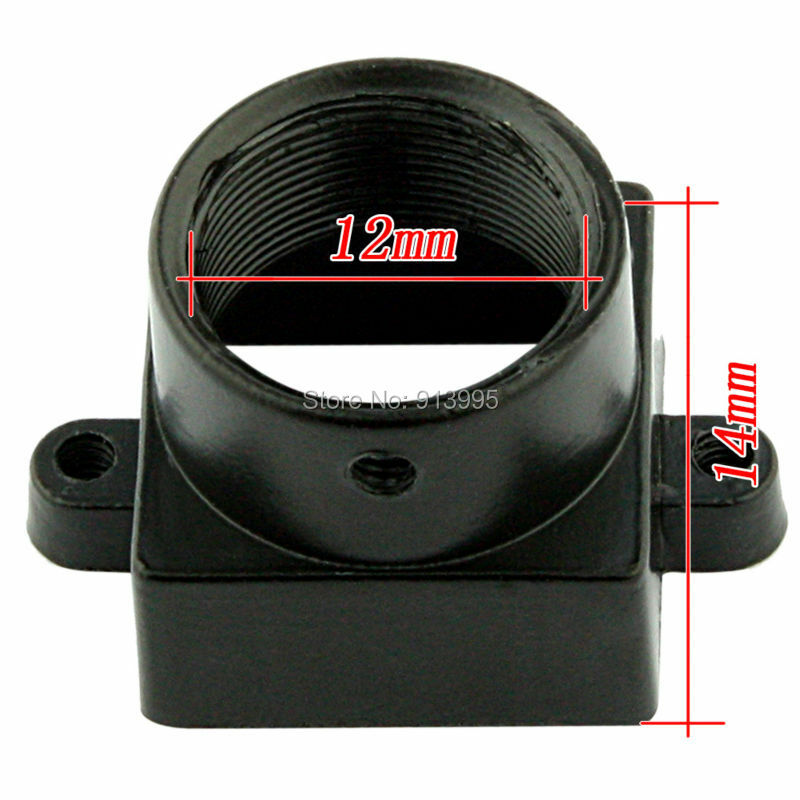 5)Would it be possible to get a spec sheet so that I can see exactly where and what size the mounting holes are? 6)Can I run this for up to 10 hour intervals? 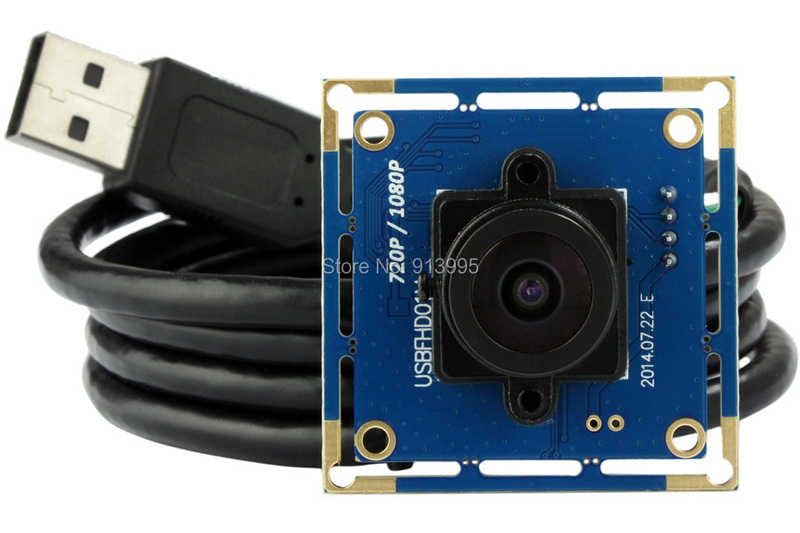 7) Does the item have a wide angle or fisheye effect? The "out of the box optics" does produce a noticeable fish-eye effect at the periphery of the image. The effect is much more pronounced at lower resolutions which use a 4:3 aspect ratio instead of 16:9. This can be corrected through software or by corrective lens (which might require turning off "Auto Priority Exposure" to allow "manual" exposure/focus). 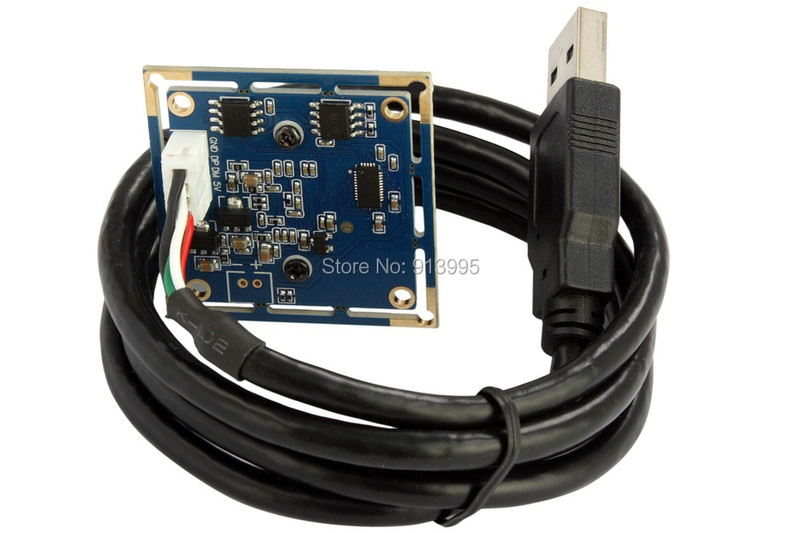 8) how to use this with a windows 7 desktop computer. It worked just like a webcam. It was plug and play. 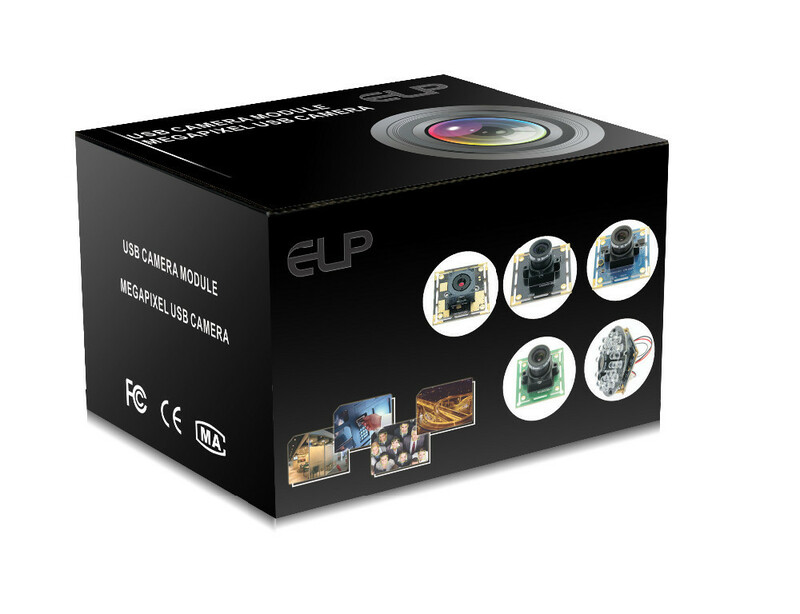 Plug n play, just pick the camera as the source in your application of choice. Uses a generic USB camera driver. 1. Look for a USB port. 9) Is this camera compatible with MAC OS? How? Yes, Awesome Camera. 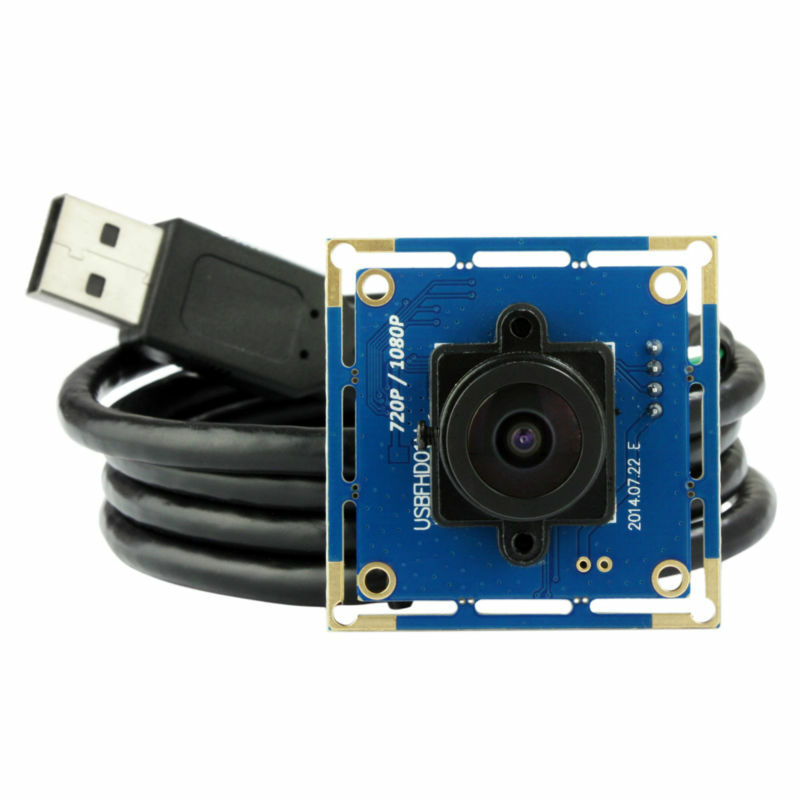 I was looking for a USB board camera that was Mac compatible for the lognest time and was so happy when I came across this. Works well on Mac OSX. 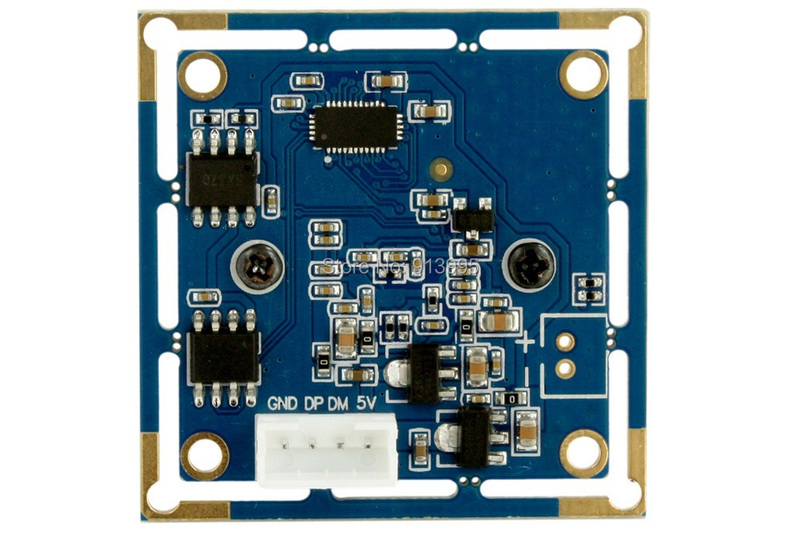 Has the ability to switch between 1080p and 720p and the video feed is consistent and stable. The lens is a standard S mount lens and has a screw on the mount so you can fix the focus without worrying about it going out of focus . 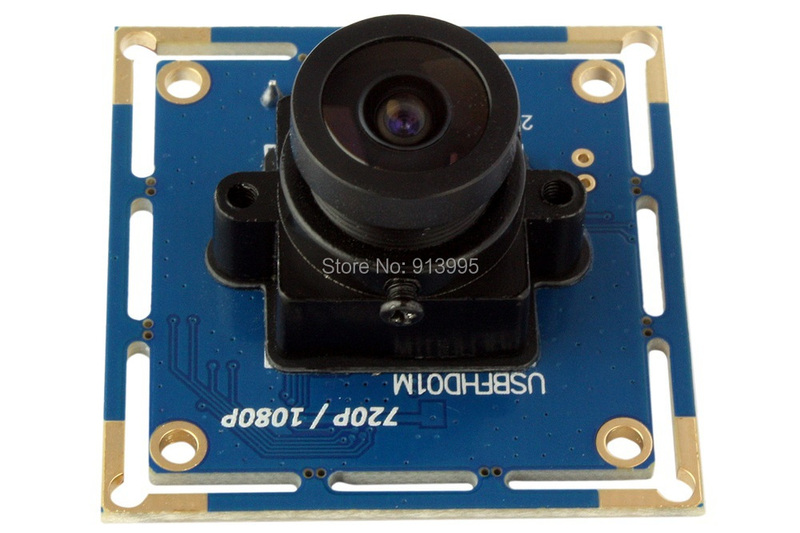 10) Can this camera work with Android mobile phones? 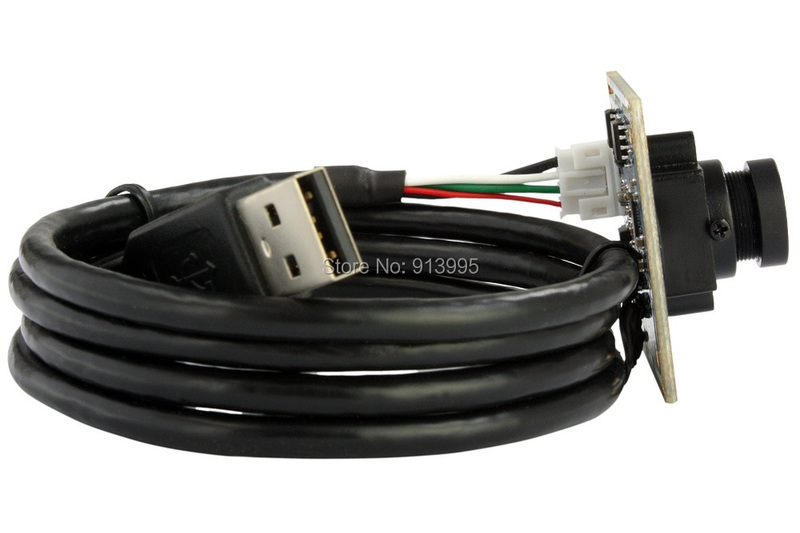 Yes, camera can connect with Android mobile phones via otg cable. Please notice that not all mobiles can work with this camera, some are compatible , the others are not compatible. 2.A big discount is available for you if you need a large amount , please contact us . 1. Please make sure your shipping address is correct before purchase. 2. All the orders will be shipped out within 1-3 business days upon payment confirmation. 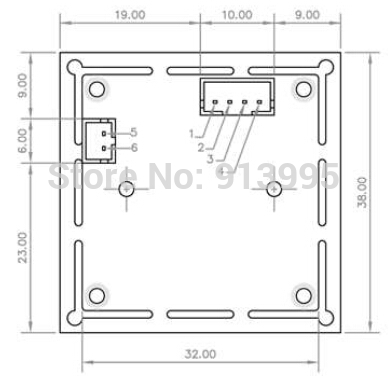 Shipping by Aliexpress premium shipping takes about10-15days. if you need the goods very urgently ,please choose DHL for EMS express. DHL takes about 3-7 days. EMS takes about 10-15days. 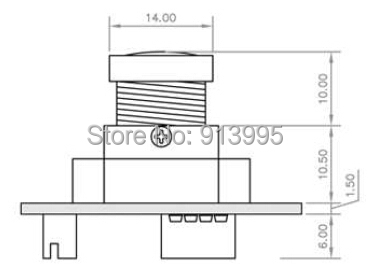 If your quantity is more than 10pcs, please contact us in advance.We will calculate the shipping cost for you . 1. We offer full refund if you didn\'t receive your order in our promised time. 3.Items returned after 7 days of delivery are only for repair. 4. As the items returned, buyer should pay for the return shipping fee. can make things better, or refund the money to you more faster.